Xianna has used Corellian Coffee to get through many tough mornings on the ship. 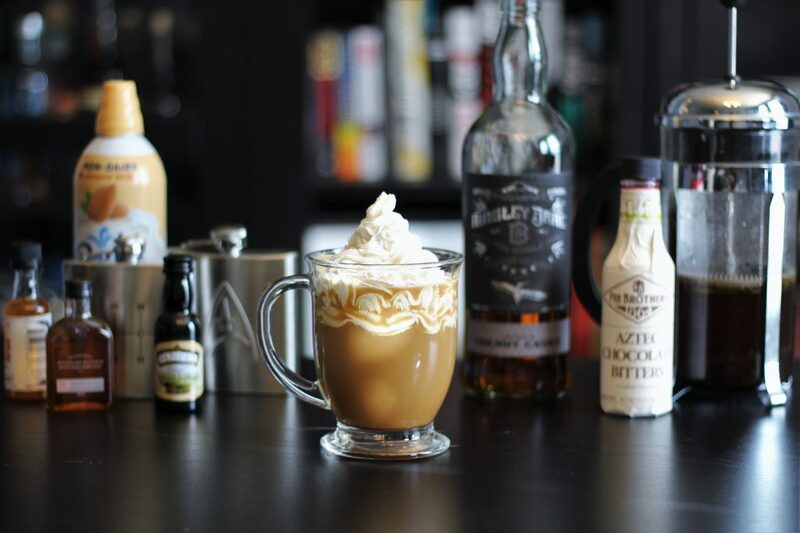 First mentioned in Episode 14, there are two ways to make this drink. The Laura Way and the Xianna Way. 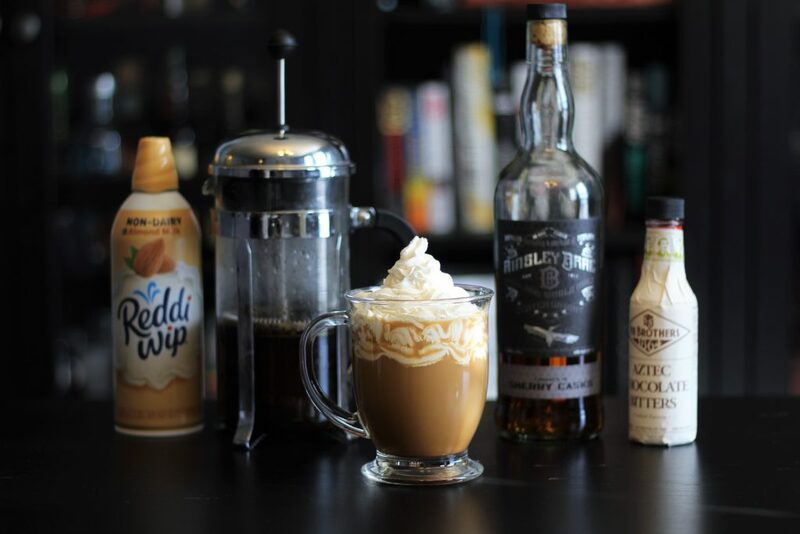 The Laura Way is to use freshly brewed French Press coffee, a Scotch whiskey, some Irish cream, a few dashes of chocolate bitters, and garnished with whipped cream. The Xianna Way is to use whatever coffee is there (probably from yesterday), and then add whatever alcohol is closest (from a flask, whatever mini bottles are laying around the kitchen, or an open bottle picked up off the floor). The Afternoon Delight does seem to have a decent stock of Kenobi’s Irish Cream, so that is a must. Then drink until you can’t feel your emotions anymore. 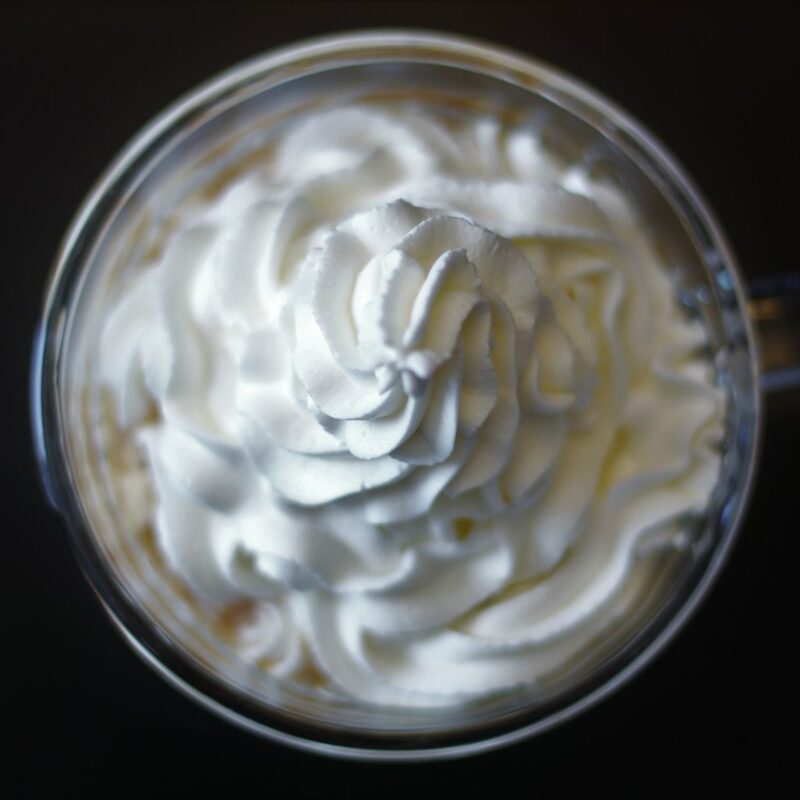 We recommend the Laura Way. For many reasons. Add ingredients to a warm mug. Stir to combine. Garnish.